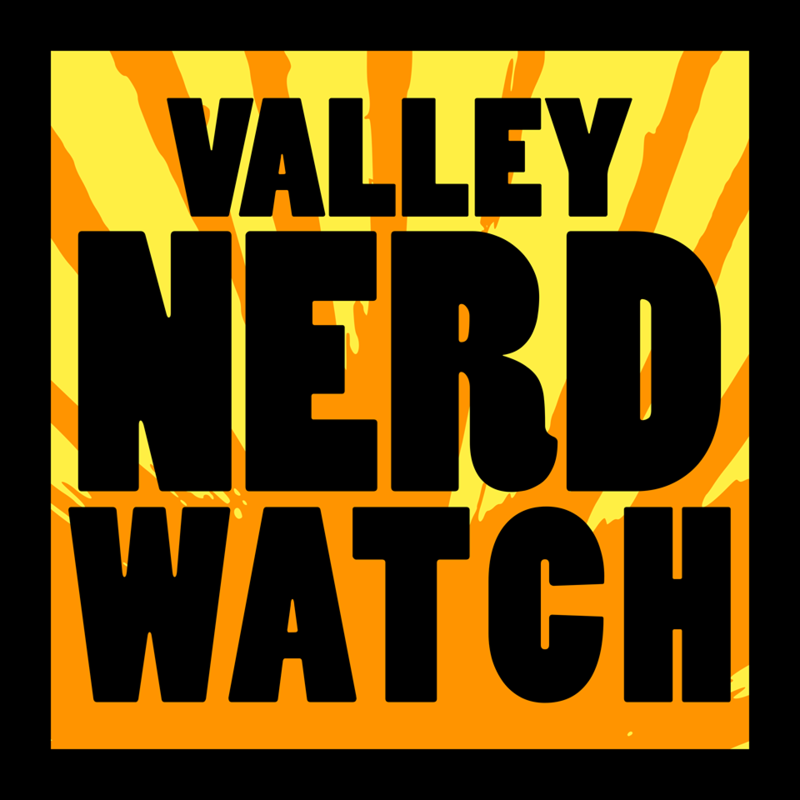 Hello again for another lovely edition of the Nerd Watch! We’re so happy to have you all here. We saw John Carter (John Carter of Mars [JCM]) recently and we have to say that we totally recommend you all watch that very odd movie that we still cannot believe was made. We get the sort of assumptions underpinning the idea it’d be a big franchise hit, but we’re having trouble understanding how it got so far into such an expensive process without anyone turning around and saying OH WAIT NO of course this won’t be a huge hit what were we thinking putting hundreds of millions into this? Our dad was a huge fan of the whole John Carter series as a kid because he was 13 and we’re pretty sure that was the most prurient material it was possible for him to get his filthy little hands on. The movie vibrates with the intensely odd energy of the sort of things science fiction writing thought made sense a hundred years ago, though with fewer naked people than the book. On a more local note: Holyoke Codes has been doing a ton of really amazing events recently! You should definitely check them out. Oh! And this week is your last chance to get this awesome dog boy from KC Green to help you feel fine! Want to tell us what to do, make us dance for your amusement? Check out our Patreon! You also get stickers! Did you knit up something neat last time? Keep at it! Did you not get to knit a cool creature? Now’s your chance! See great art and listen to great poetry at the Art Walk! Featuring DM Gordon, author of Fourth World and Nightly, at the Institute of the Possible. She’s a finalist for the Massachusetts Book Award and the International Book Award, an MCC Artist Fellow in fiction, and a freelance editor at dmgordoneditorial.com! Also featured will be reader Paul Richmond! Featured art will be by Ann Knickerbocker! This sunday we want you to focus on only people who have at one point or another officially become professional wrestlers. That includes She-Hulk, The Thing, Hellboy, and Spider-Man at the least! Children ages 4-11 are welcome to read out loud to Reading Buddy dogs, who provide gentle and comfroting audiences for practicing reading and also have the added effect of being so frigging adorable that it’s impossible to even deal with the fact that you’re seeing these puppies helping young readers get better because dogs are so wonderful. Bake Sale to Suppor Goodwin! Support your local library, and get some popcorn, cakes, jello, cookies, brownies, cake, pie, really any of the things that we make primarily out of sugar and butter and that sort of thing. It’ll be delicious, guaranteed! A classic presented on the lawn of Forbes, when the sun goes down. It’s a great location for a picnic with pals! Picturesque as all get out. The premie of a special film that was recorded live last fall AT the Yiddish Book Center! On the hundreth anniversary of the death of Sholem Aleichem, two of the world’s most engaging Yiddish Scholars retell discuss and debate their favorite Sholem Aleichem stories in a lively conversation! Students are $4, Members $6, General Admission is $8. No site fee charged for new players or for students of the Five Colleges! Sit fee donates do count as donations to the domain and may be eligible for prestige! This game’s about climate change and the fae folk being all interested in your business, check it out for a fun time LARPing without needing to head to a forest! Oh dang those buzzwords are getting our entrepreneural spirits up! Opening the floor to discussions of a PVGD headquarters and where it should be/what services should be provided in the coming year and how the PVGD could improve in general! There are a ton of issues involved, and there are also going to be a ton of amazing people there to talk about them! Come give your input, then eat tiny hot dogs while playing Gauntlet!